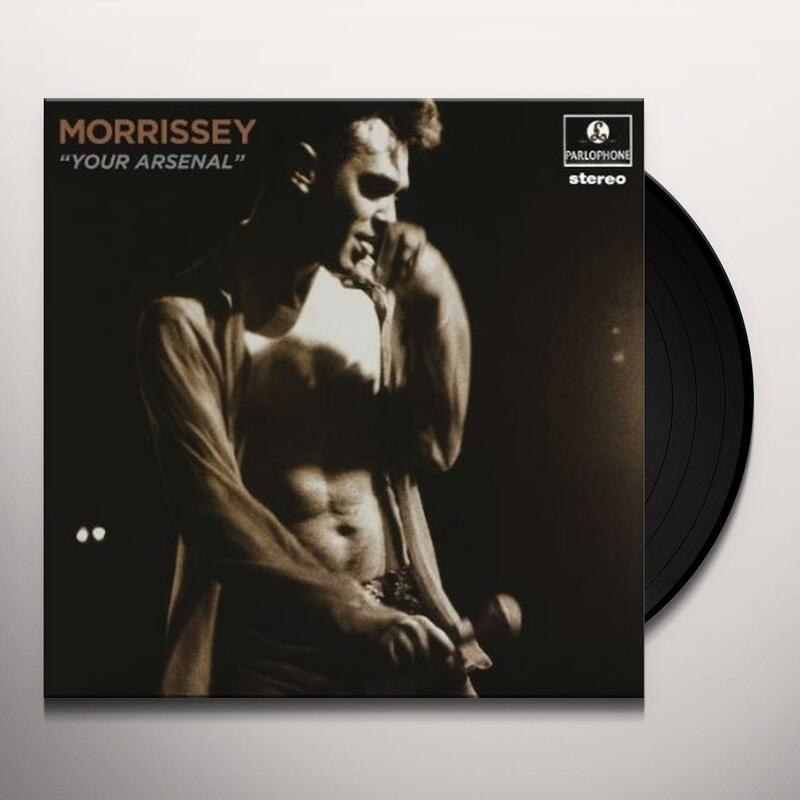 Limited 180gm vinyl LP repressing in gatefold sleeve. Digitally remastered edition of the former Smiths frontman's 1991 solo album This updated version replaces the original version of "Tomorrow" with the superior U, S mix. 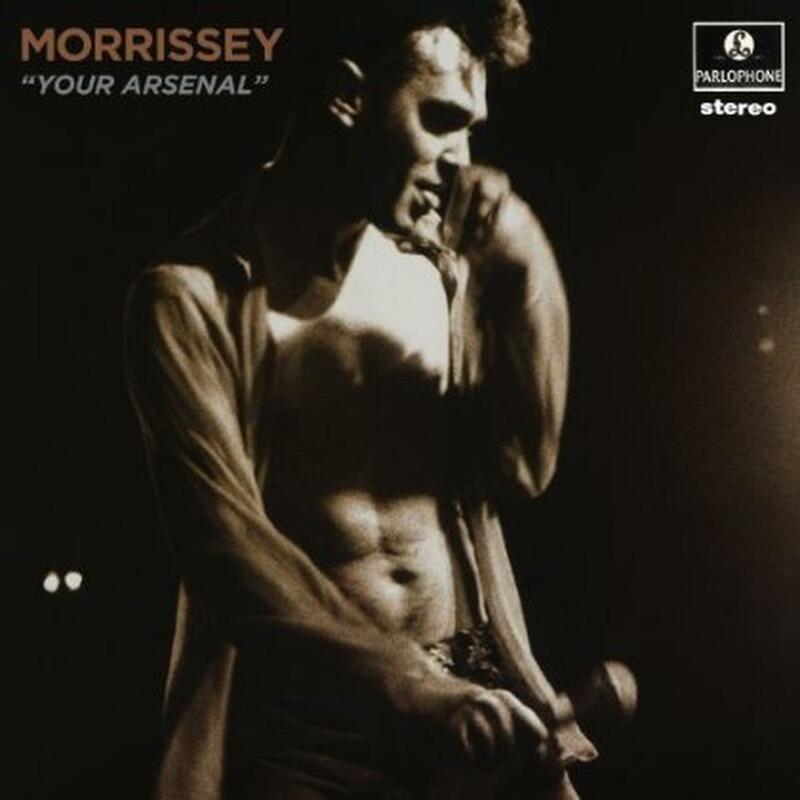 YOUR ARSENAL is very much a traditional two sided album, with five songs per side. Recorded after six months on the road with his new touring band, side one has a live urgency: The swagger of a gang with killer, muscular riffs and chops, enthralled to the grit of Rock 'n' Roll and, with legendary and hugely influential Spiders from Mars guitarist and arranger Mick Ronson at the helm in the producer's chair, Glam Rock. Ronson helped craft an album that was, all at once, sonically tough and tender.